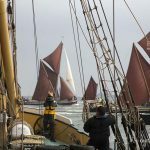 For many decades they plied their trade on the Thames and the waters around the UK but now these fine Thames Barges are more commonly seen during the summer out on charters and in the barge match races. 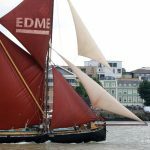 Find out what Thames Barge collectibles are currently available below. 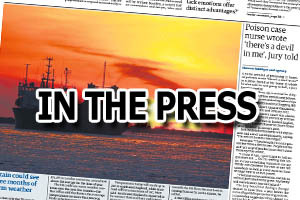 Thames Barges At Sunset. Maritime Oil Painting. Oil On Board. Original Artwork. Original Oil Painting on canvas Thames Barge at Faversham. ORIGINAL VICTORIAN WATERCOLOUR OF THAMES BARGES ON THE RIVER. SIGNED ALLAN. 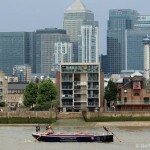 Thames Barge "Bargematch" canvas print by artist 23x30x2cms great nautical gift. Mounted Print. 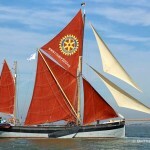 "Victor", Thames Barge.